I came across this tiny bottle with big perks. This 8 ml roller has magic infused in it. It is not only easy to use but also easy to carry anywhere. 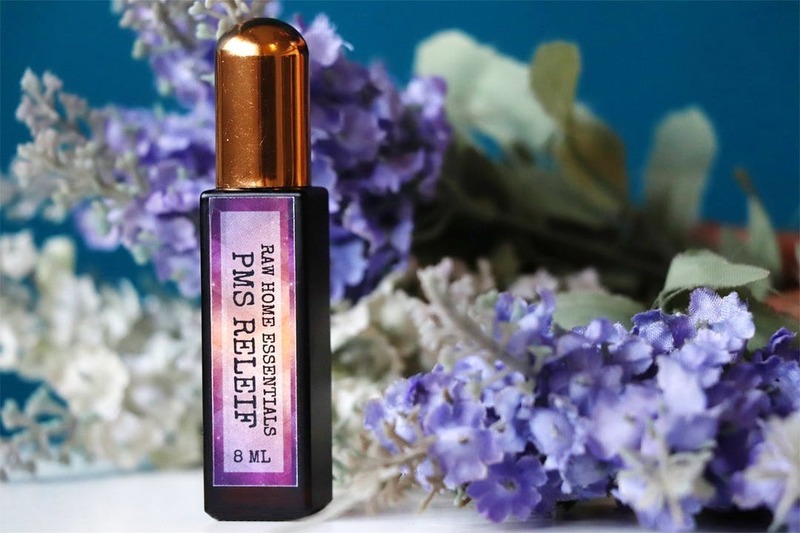 A mix of various essential oils, this Raw Home Essentials PMS Relief Oil is perfection. It is 100% natural and chemical free too. I wish the bottle could be bigger.